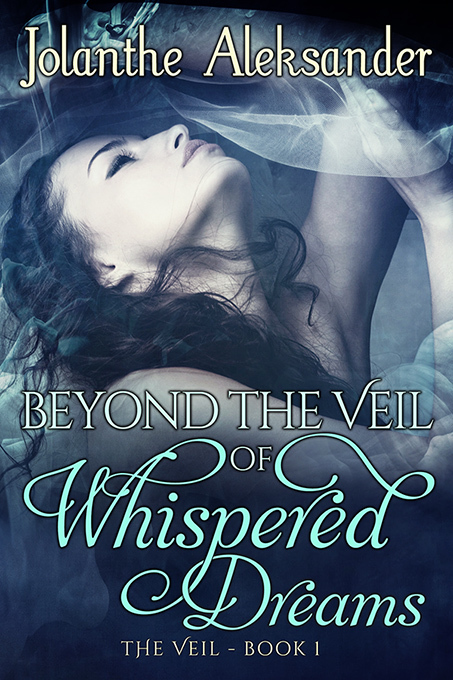 I am so happy to have the opportunity to share the cover of Beyond the Veil of Whispered Dreams by Jolanthe Aleksander. This is an adult Fantasy novel being published by Eclectic Bard Books. Things are not always simple or what they seem. Daria McClaren is content. She has her dance school, her cousin Celine and the man of her dreams. Literally. Iauron is uneasy. As the High King of the Fae, his chosen Queen Verisiel is calling to him, but he cannot find her. The court insists that she has crossed over. He is not so sure that is the case. He has explored every realm searching. Every realm, but the human one. The race is on. Beyond the veil lie truths waiting to be revealed. Which one will have the courage to look? Will they be in time? Ah, this just gives me cover love, isn't it beautiful and I love the concept here, I am really looking forward to giving this book a read...I do so love the Fae! Jolanthe is a Marine Corps Brat and proud of it. 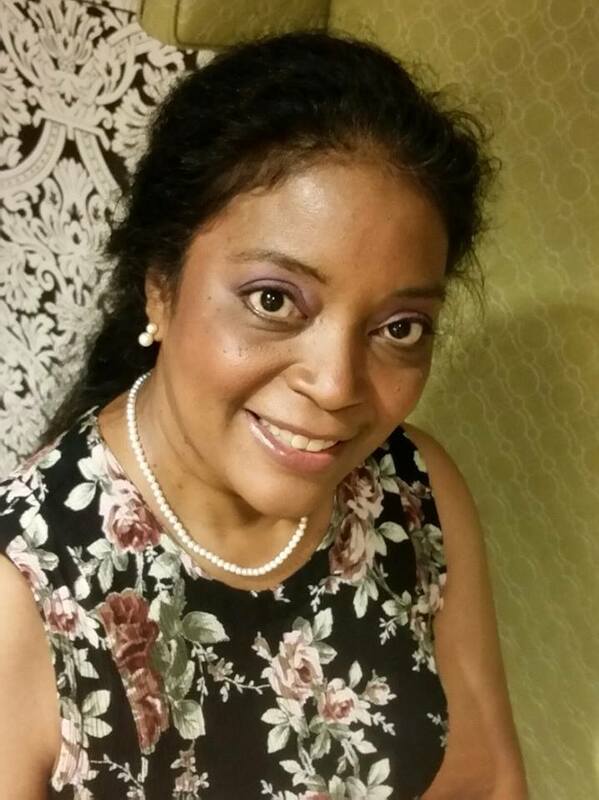 The nomadic life of the military helped develop her love of reading and books became her friend. A dancer, Jolanthe appeared in several productions in high school and later in the area theatres. She gave up her role of dancer/actress for her greatest role to date, that of Mother to a son who reminds her every day to find joy in the simplest of things and to use her imagination. Thank you for sharing my cover and getting the word out on my debut novel!